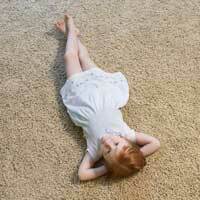 Chem-Clean uses nothing but the best equipment and eco-friendly products to make your carpet look and feel new. 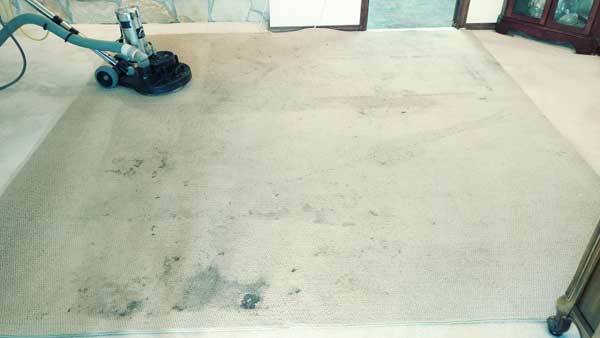 Give us a chance to clean your carpets and you’ll wonder why you didn’t call us sooner. Not all service people are created equal. We know letting people in your home for service can sometimes be scary. We pride ourselves on always looking sharp and dressing nicely. Our technicians will always arrive to your home clean and with a smile. We think all it takes is one appointment with us to see the difference nice makes. Besides offering the best carpet cleaning in Vancouver Wa we also offer upholstery cleaning and tile and grout cleaning. 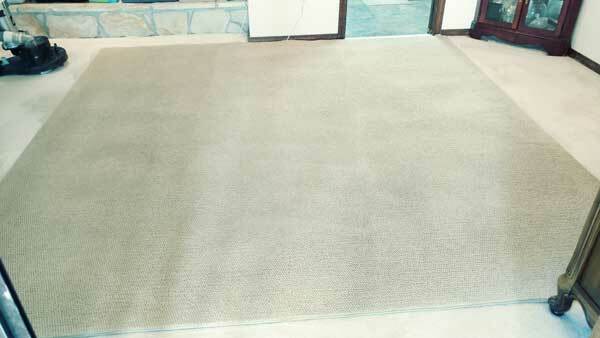 Also, for local businesses we offer commercial carpet cleaning services. Feel free to contact us and ask us about your specific needs. We look forward to working with you! Serving Vancouver, Battle Ground, Camas, Ridgefield, Portland and more! Put you mind at ease knowing your protected. Areas covered include but are not limited to Battle Ground, Camas, Washougal and the entire Vancouver Metro area. While we have all the necessary training and certification from the IICRC, we have found that nothing is better than experience. We have operated for over 25 years in Vancouver Washington under the same name and ownership. During that time, we have learned how to safely remove almost any kind of spot you can imagine. We have also learned how to thoroughly clean all kinds of carpet with different levels of soiling using industry leading equipment and environmentally responsible cleaning products. As you may have noticed, it rains a lot in the Northwest and leaving your carpet as dry as possible is one of our highest priorities. Our goal from day one has always been to give the best service available at a fair price. We want you to have a good experience with us so you’ll use us again the next time. We know there will always be companies that advertise unrealistic prices while sacrificing quality service, relying on high pressure sales to squeeze every last penny they can from you while in your home – that’s not how we do business. 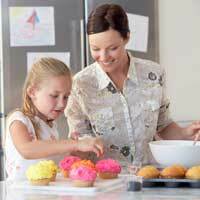 We want to earn your trust so you’ll feel comfortable calling us again. 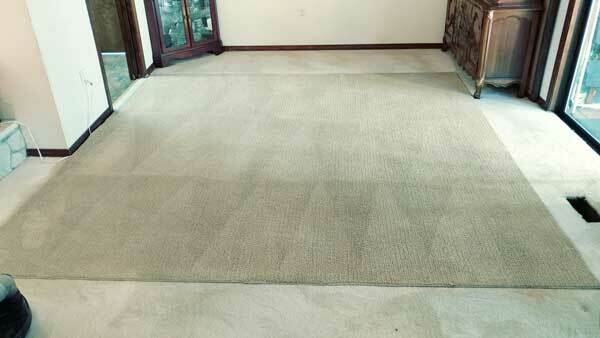 Chem Clean knows how to get carpet clean! They get my carpets looking new every time, which is no small feat with children traipsing mud through the house on a regular basis. I have used them for over 11 years. The one time I used another company I regretted it. I was given an appointment for Friday with a 30 minute window. The guys showed up about 20 minutes early! They were polite and professional. They went above and beyond the normal services to make sure everything was cleaned. When the time comes, I’ll definitely call Chem Clean! We have used Chem Clean for many years – they have always been out exactly when they said they would and they are always courteous and professional. This time we had them clean the tile floor including the grout and the floor looked brand new when they were done! We use Chem Clean every quarter for our business and they do an exceptional job! The carpets get super dirty from high traffic and they look brand new after Chem Clean comes. I have found the pricing to be very fair- especially since they do such great work! Additionally, they are always on time and take care when they are in the office and working around our equipment. We highly recommend this stellar company!